Train Service Between Jamaica and Atlantic Terminal Reduced From Half-Hourly to Hourly Weekends Jan. 26-27, Feb. 2-3; No Service Between These Stations Fri., Sat., Sun. 11 p.m. to 5 a.m.
MTA Long Island Rail Road crews will continue important infrastructure rehabilitation at Nostrand Avenue Station in Brooklyn on two upcoming weekends: January 26-27, and February 2-3, while NYC Department of Transportation works to rebuild the Atlantic Avenue Bridge at East New York Station, affecting train service between Jamaica Station and Atlantic Terminal on these dates. To accommodate this work, daytime/evening service on these weekends will be reduced to hourly between 5 a.m. and 11 p.m. on Saturday and Sunday. 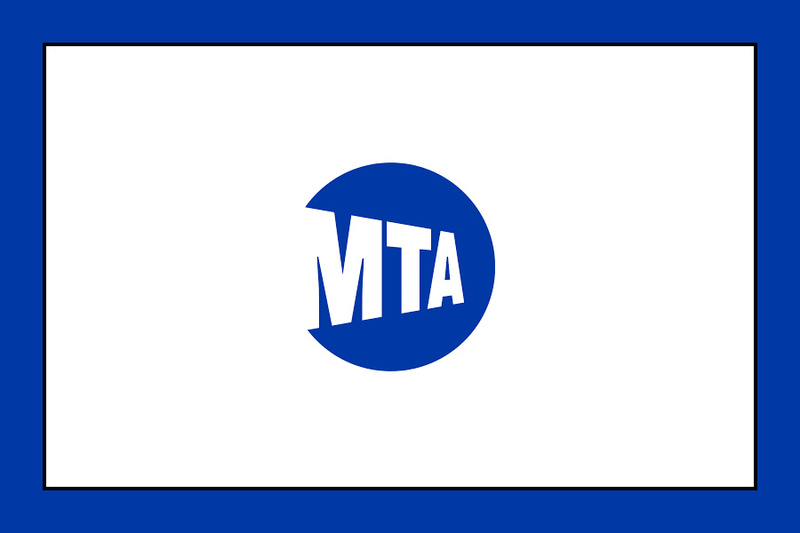 Overnight service will be suspended between Jamaica and Brooklyn between 11 p.m. and 5 a.m. on Friday, Saturday, and Sunday. NYC Transit will cross honor during these overnight hours; detailed information on cross-honoring is below. The Nostrand Avenue rehabilitation project will deliver ADA-compliant accessibility to the station platforms via two newly constructed elevators. This station currently consists of two elevated side platforms, and is located on a viaduct and not wheelchair accessible. Many of the station’s structural components will also be addressed, including work to replace the station platforms and platform substructure, railings, staircases, canopy system, station lighting, electrical and communications systems, CCTV security cameras, and signage. MTA Arts & Design permanent artwork will also be installed. This project is scheduled for completion by the end of 2019.